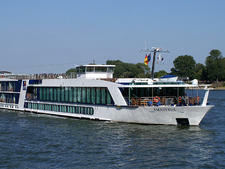 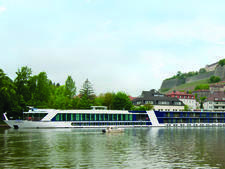 A river cruise on APT's 148-passenger AmaDante visits charming towns along the Danube, Rhine, Mosel and Main rivers. 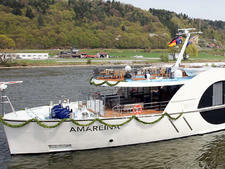 Launched in 2008, AmaDante is nearly identical to sister ships AmaLyra, AmaDolce, AmaCello and AmaLegro. 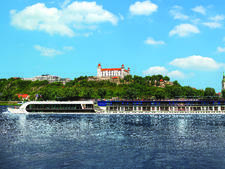 Lots of inclusions at no extra charge will please the pocket: expect unlimited Internet, bicycle hire, guided excursions in each port and flat-screen TVs loaded with the latest movies. 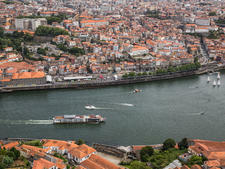 Communal lounges are the perfect spot to relax with a drink and take in the panoramic views of Europe through expansive windows. 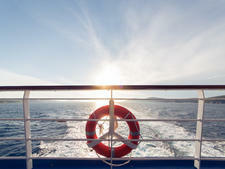 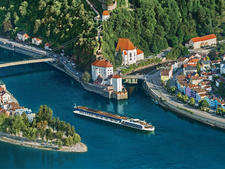 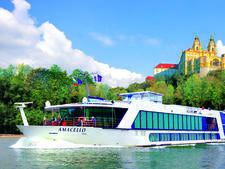 APT jointly operates AmaDante with AmaWaterways, its European river cruise partner. 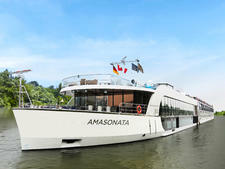 For Australian and New Zealand passengers, the main difference you'll notice is even more inclusions: most drinks, tips, porterage and transfers. 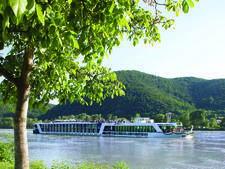 APT's passengers enjoy the best of Europe's sights with exclusive Royal Collection itineraries and tailored sightseeing experiences, organised by APT's cruise director, who travels onboard for the entire voyage. 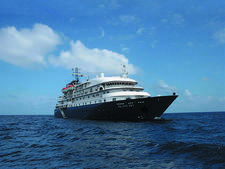 Freedom of Choice tour options cater to cruisers who like flexibility to plan their days based on several choices of activities and sights. 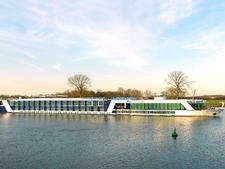 For those APT travellers who upgrade to Silver or Gold butler class, extra treats (Champagne on arrival, pre-dinner canapes and fruit skewers) and additional services (valet assistance, garment pressing, shoe shine services and in-room dining) are available. 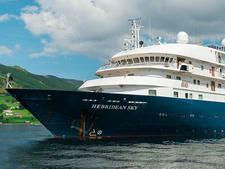 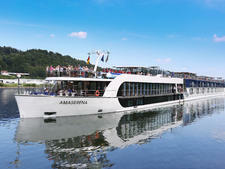 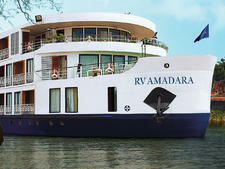 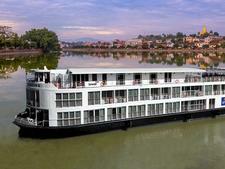 For more details about this ship, see our AmaWaterways AmaDante review.